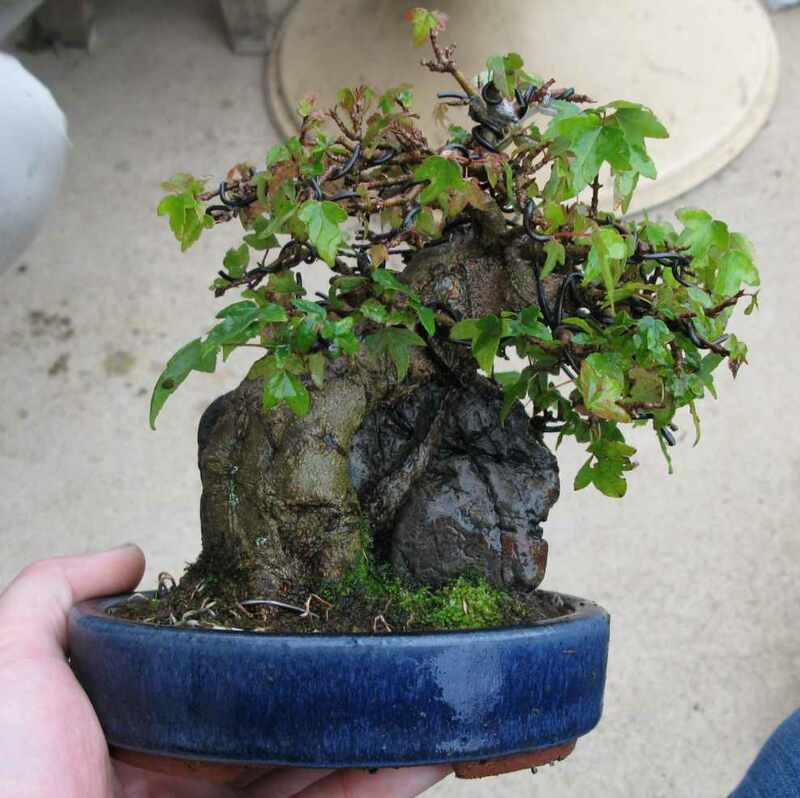 Lee Verhorevoort Bonsai will be a trader at our 2019 Swindon Winter Image Show on Sunday 24thFebruary. 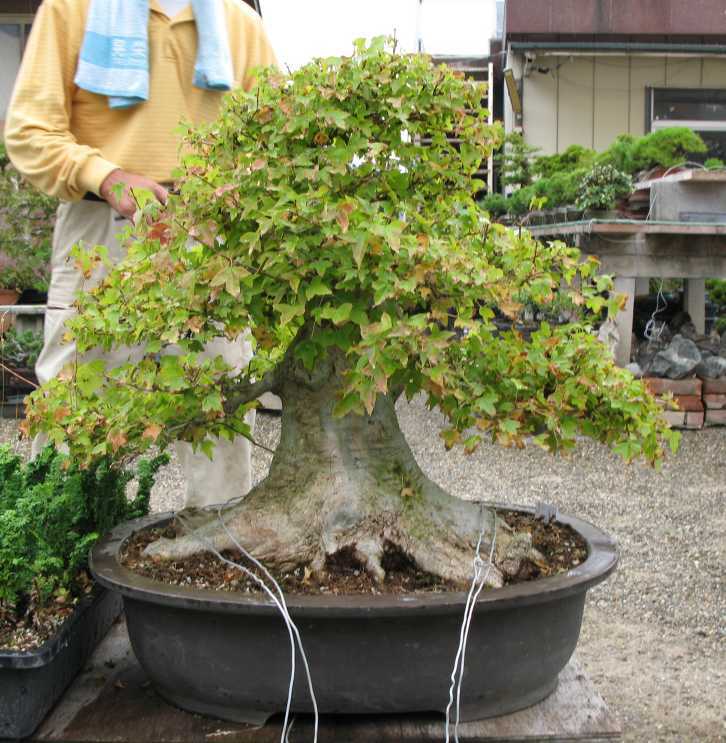 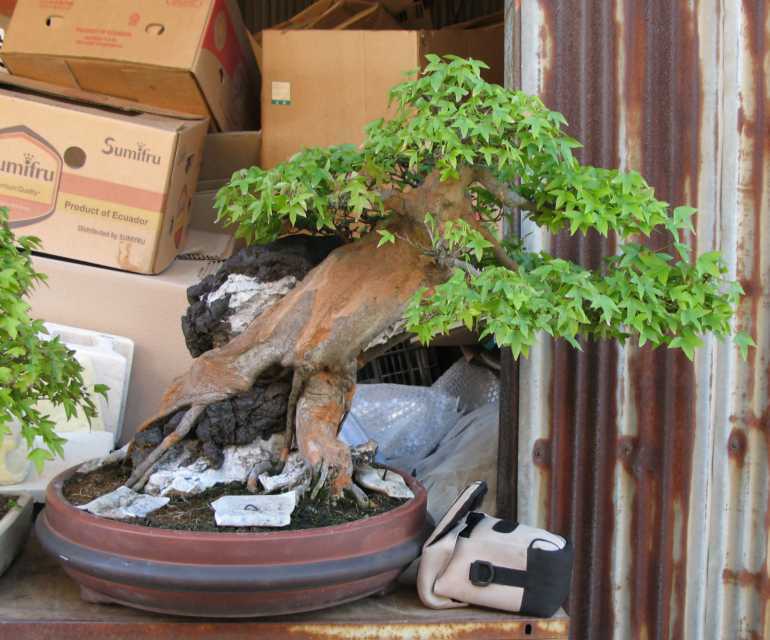 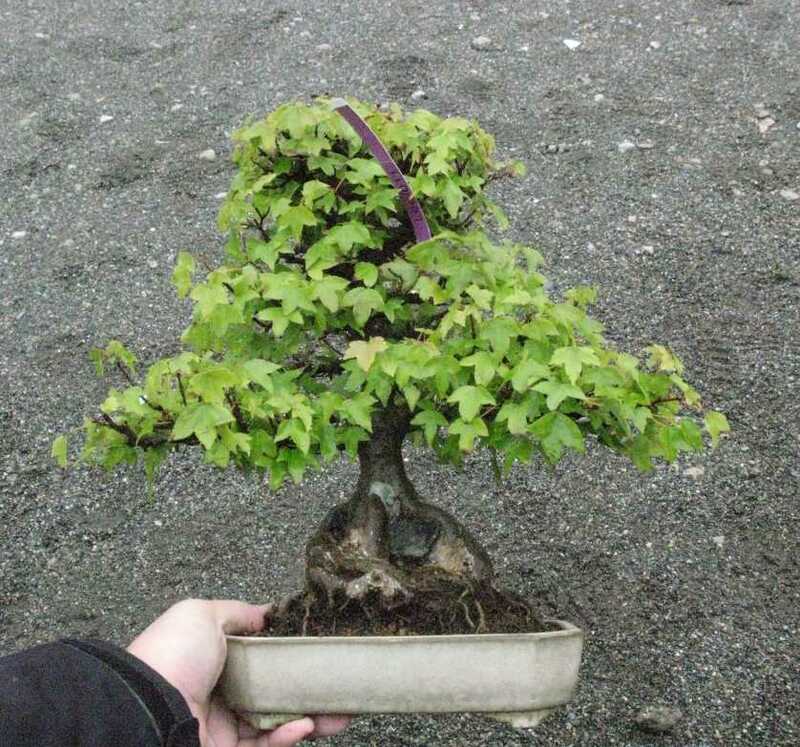 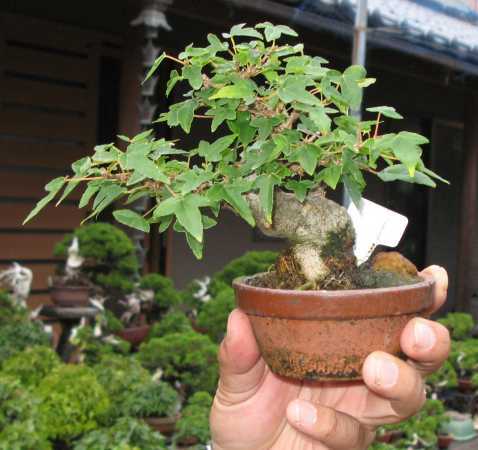 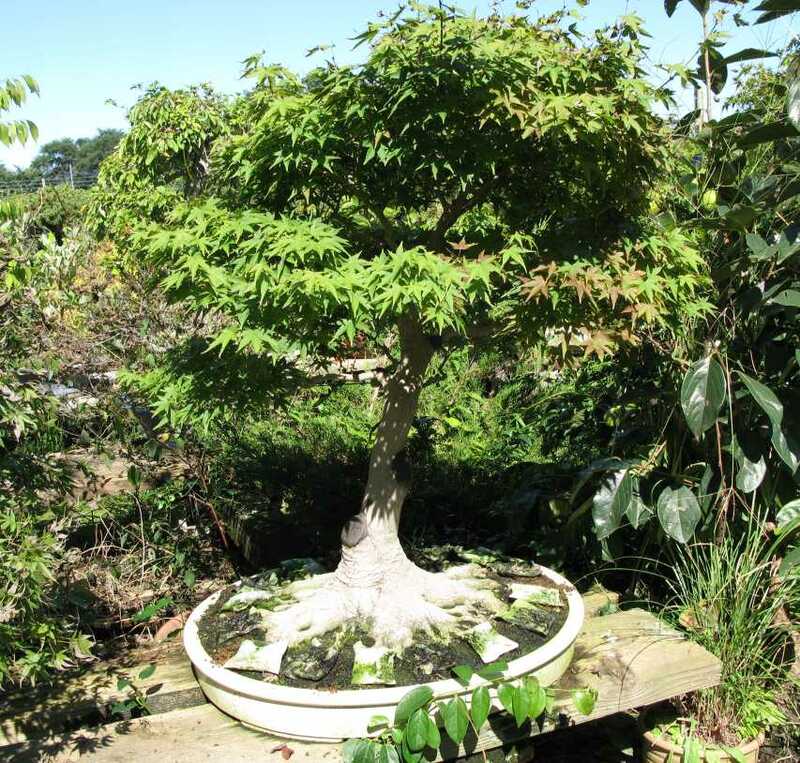 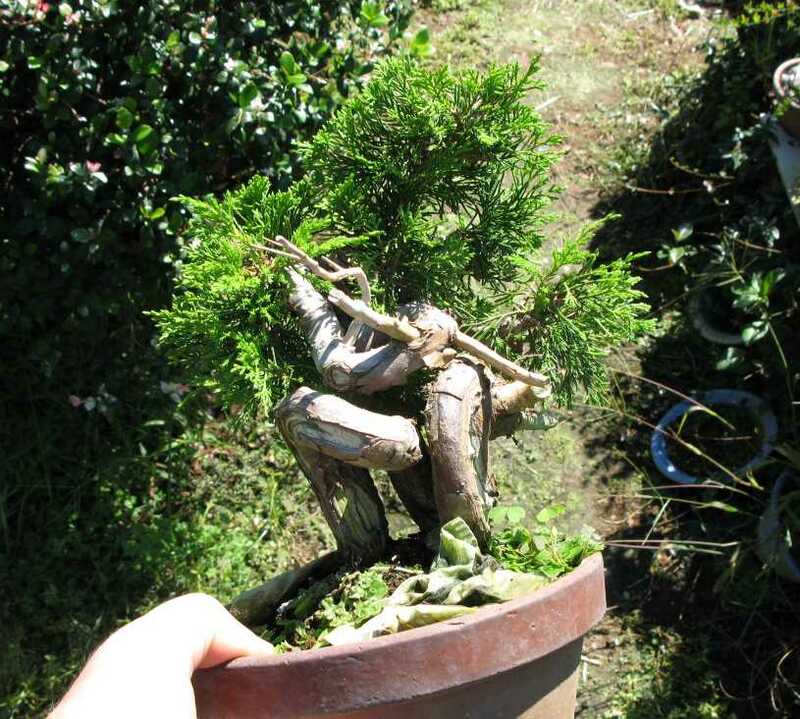 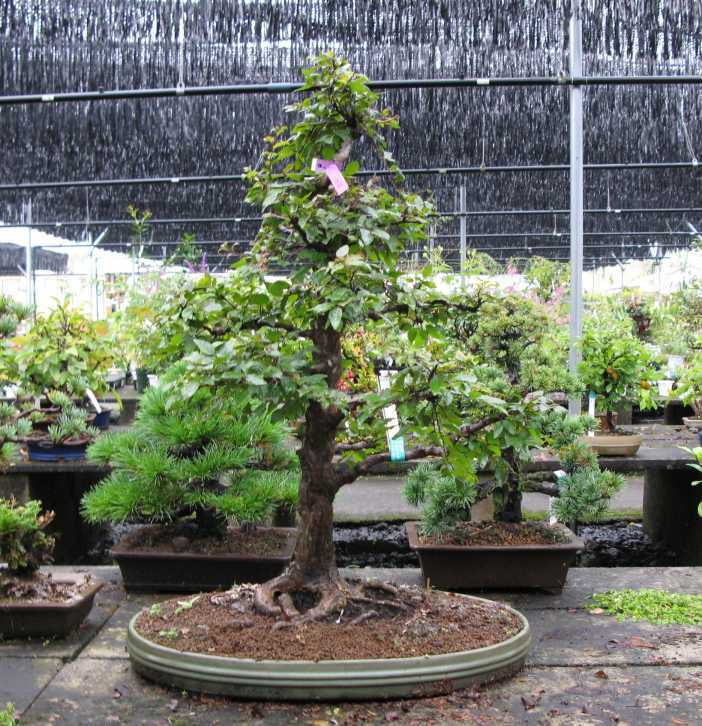 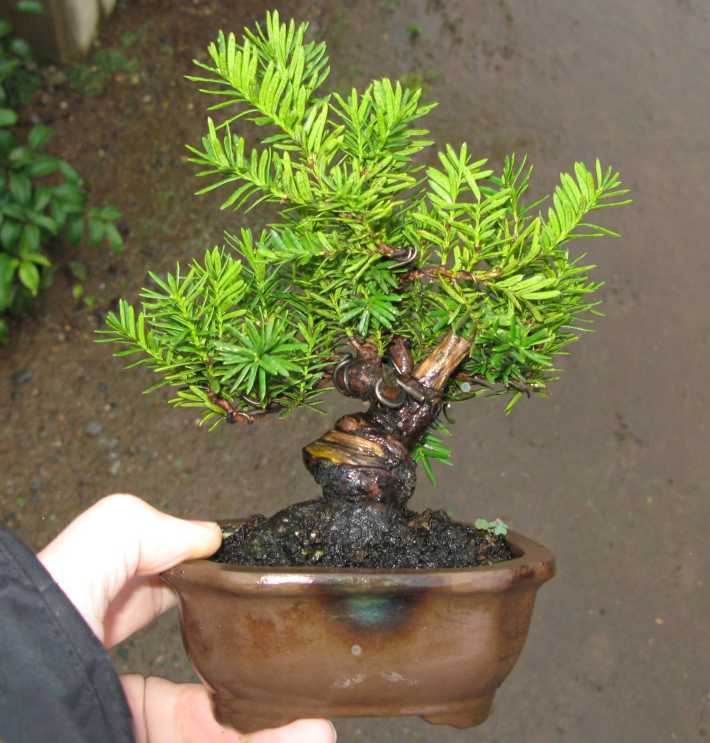 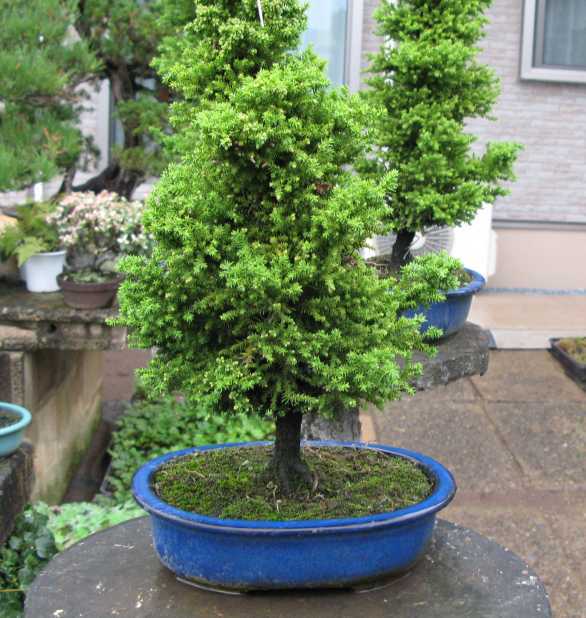 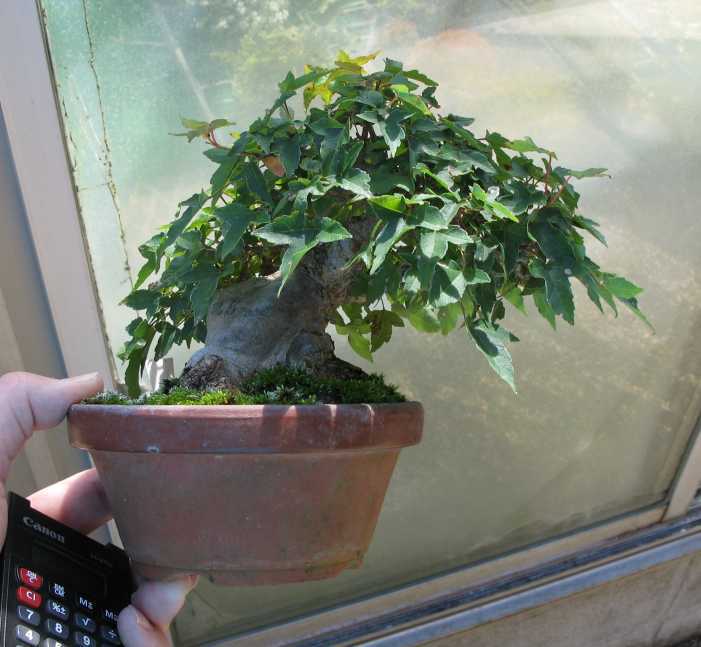 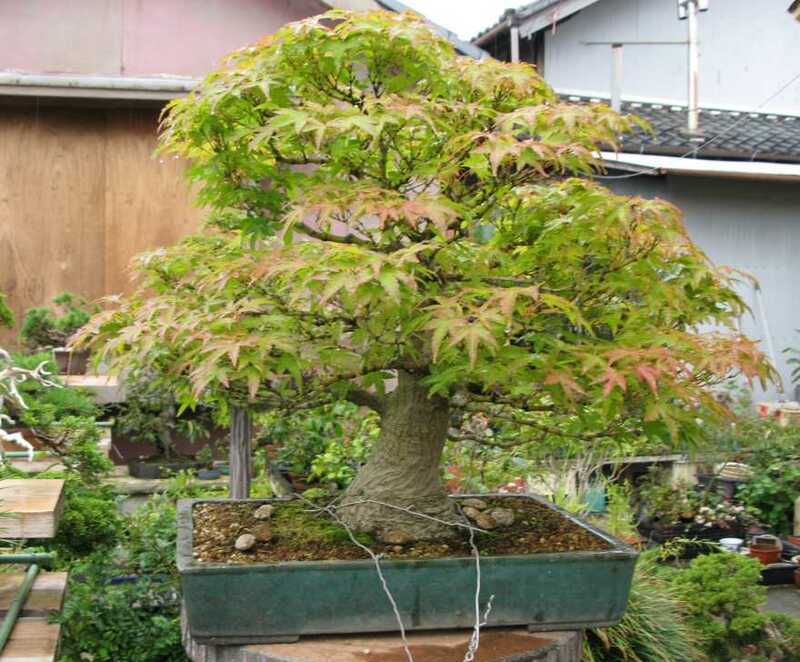 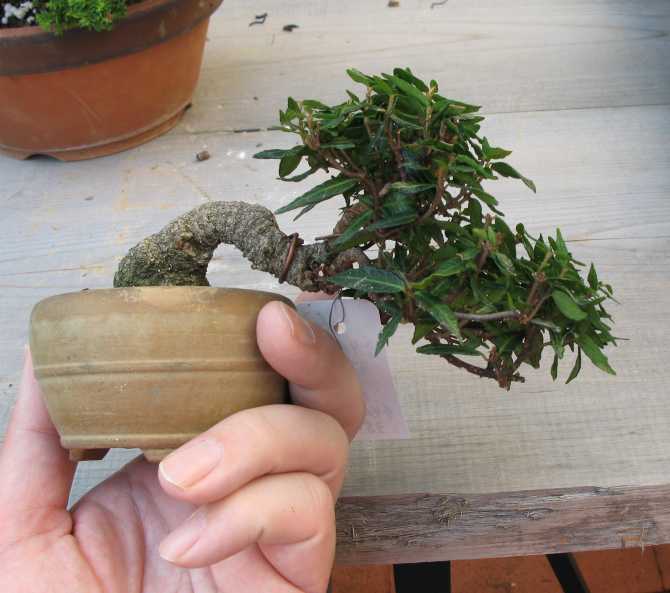 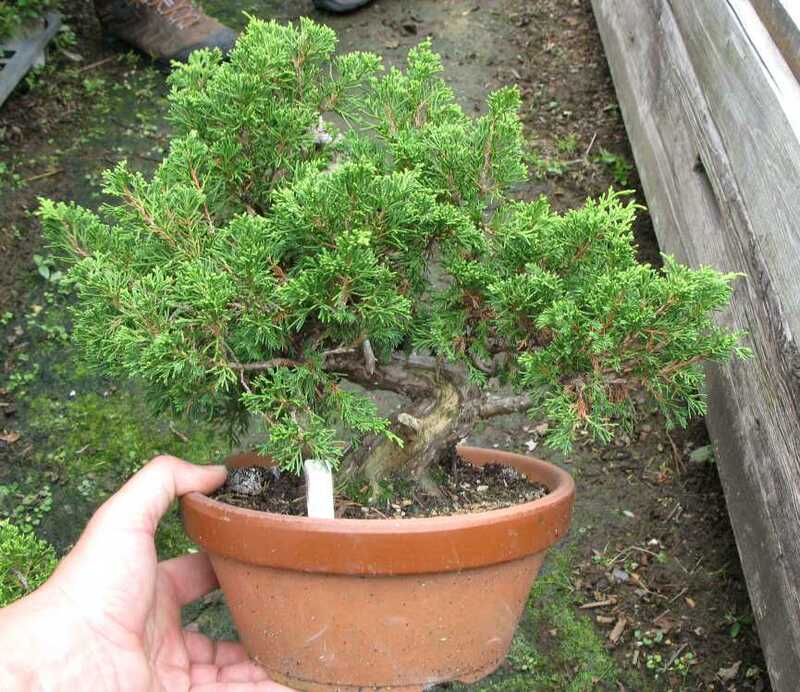 He is an importer and retailer of specimen Japanese Bonsai who is based in Kent and will have something for every bonsai tree enthusiast at the most competitive prices. 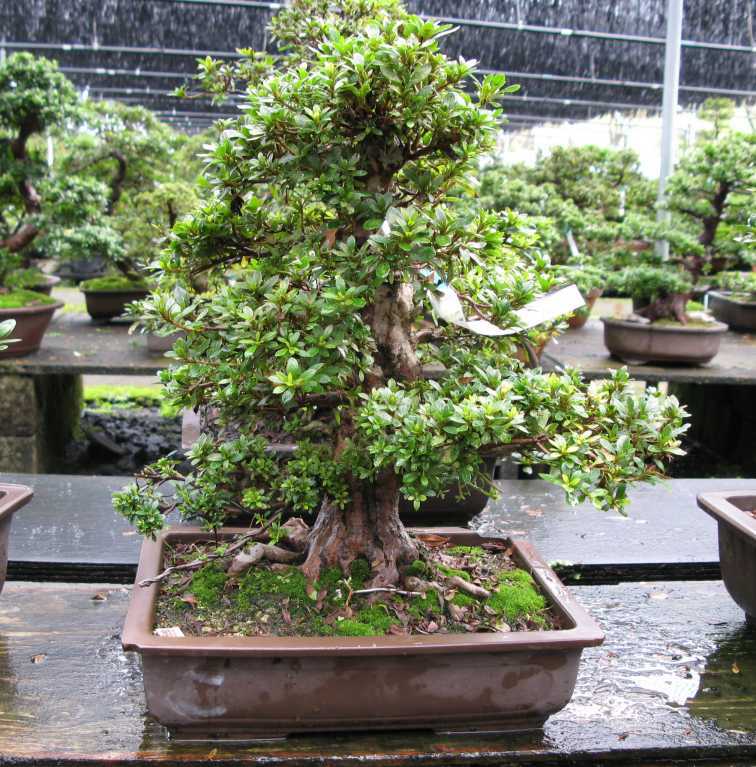 He will have a huge selection of high quality bonsai available for sale of all sizes of bonsai trees including Mame, Shohin, Kifu and Chuhin. 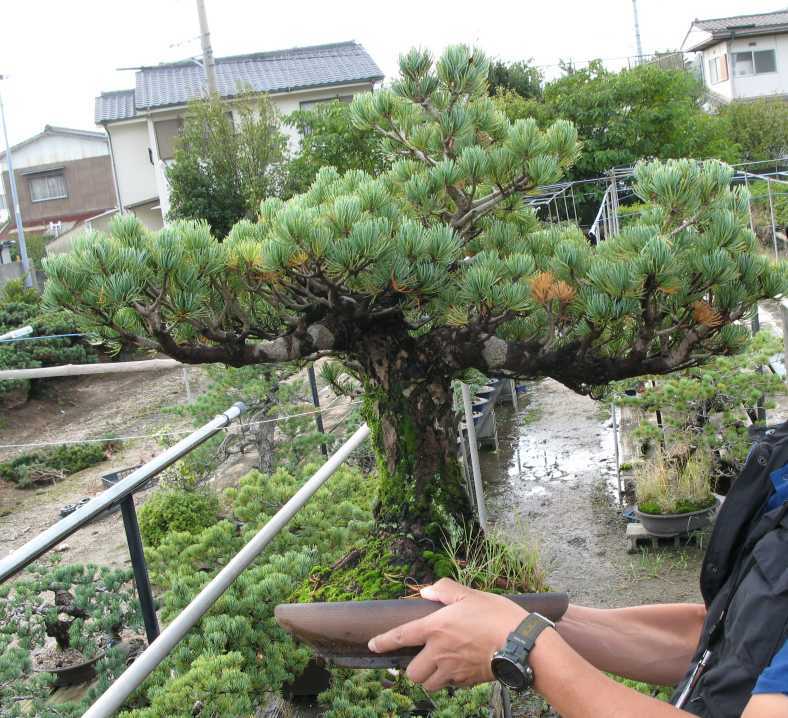 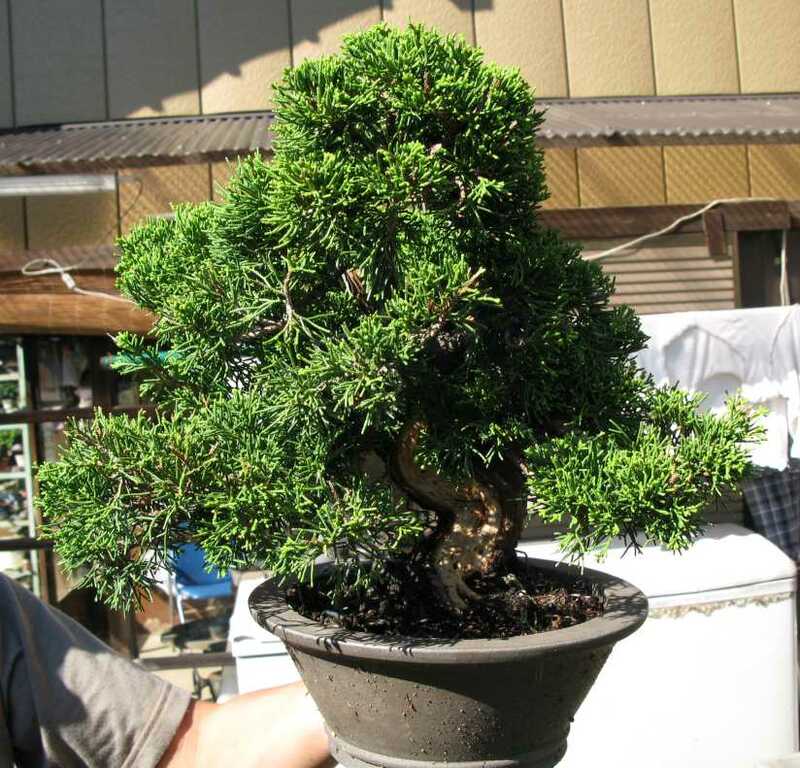 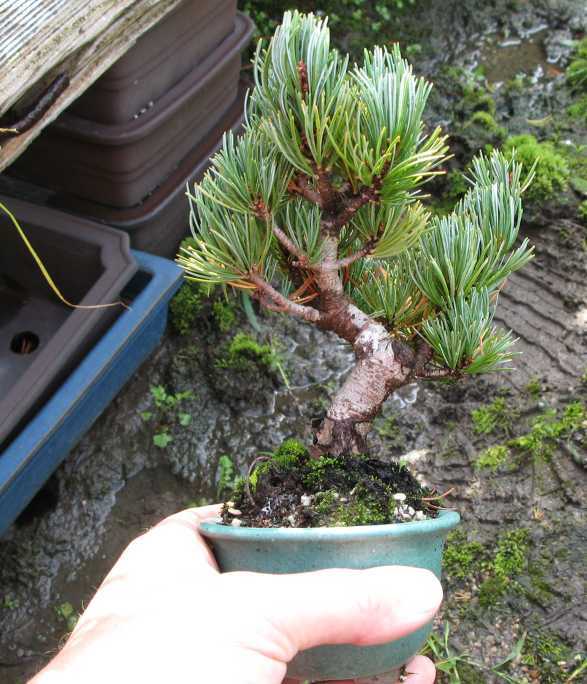 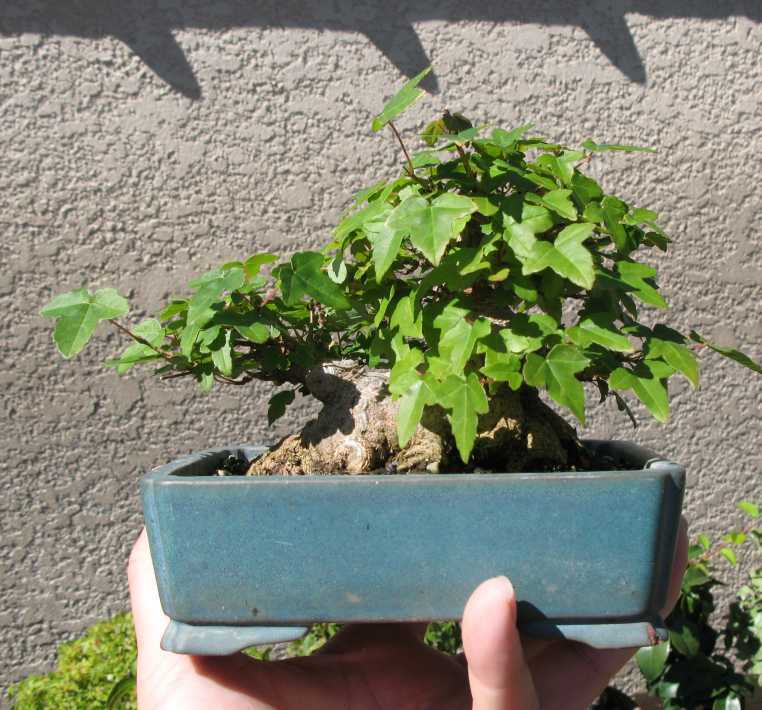 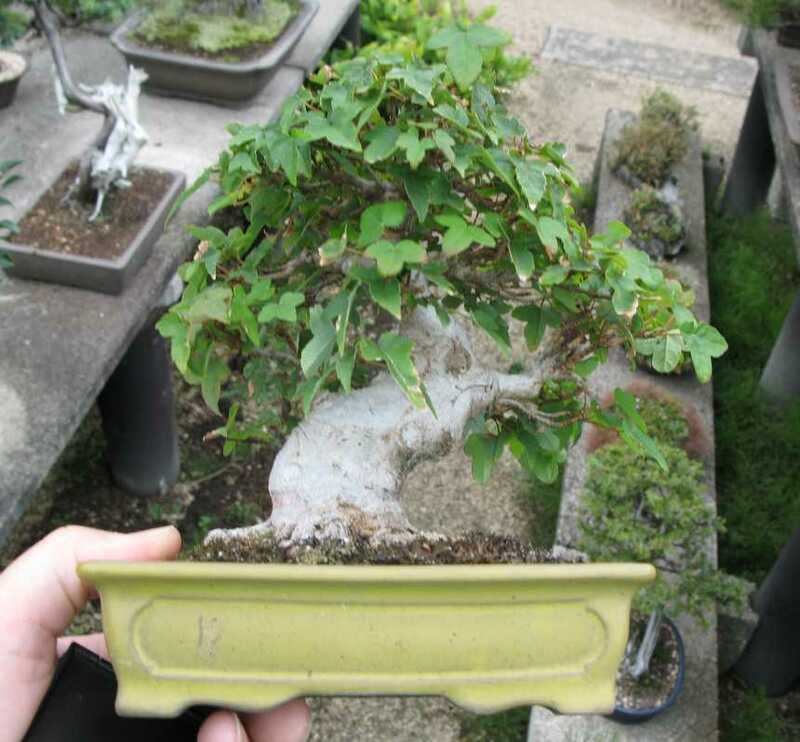 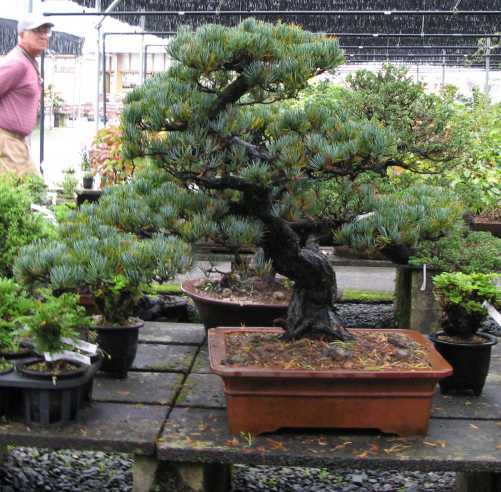 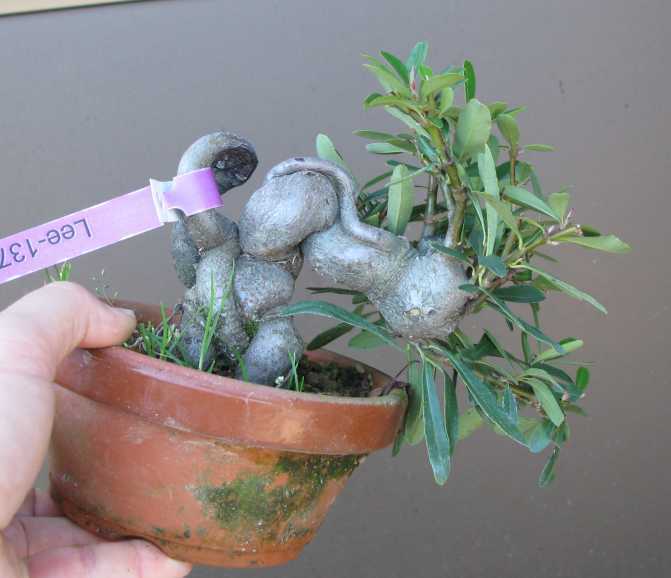 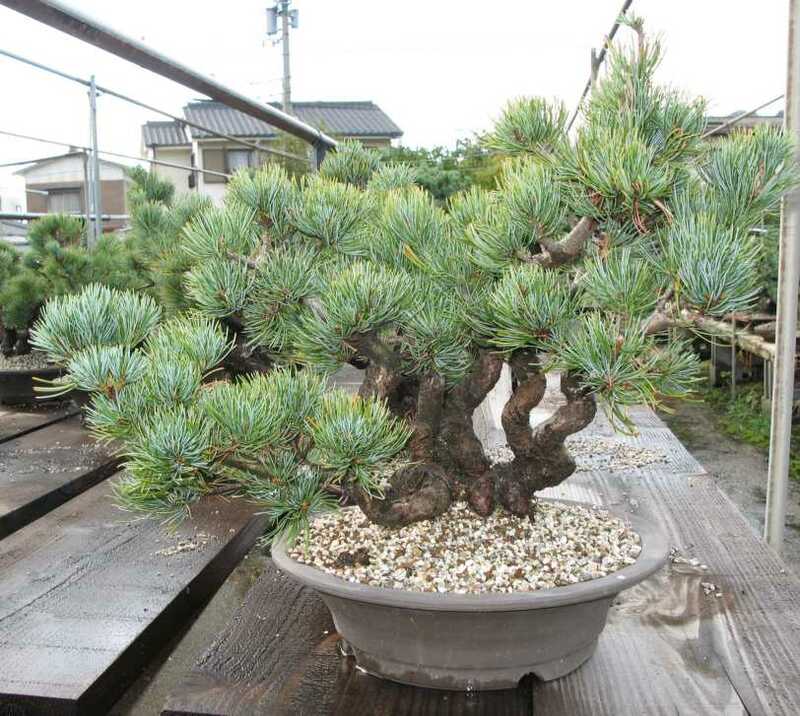 Each Bonsai tree that is imported has been handpicked by Lee Verhorevoort himself from the vast collections that are available from the best Japanese growers, from Takamatsu in the South of Japan to Nagoya, Osaka and Tokyo until eventually reaching Hokaido in the north of the country. 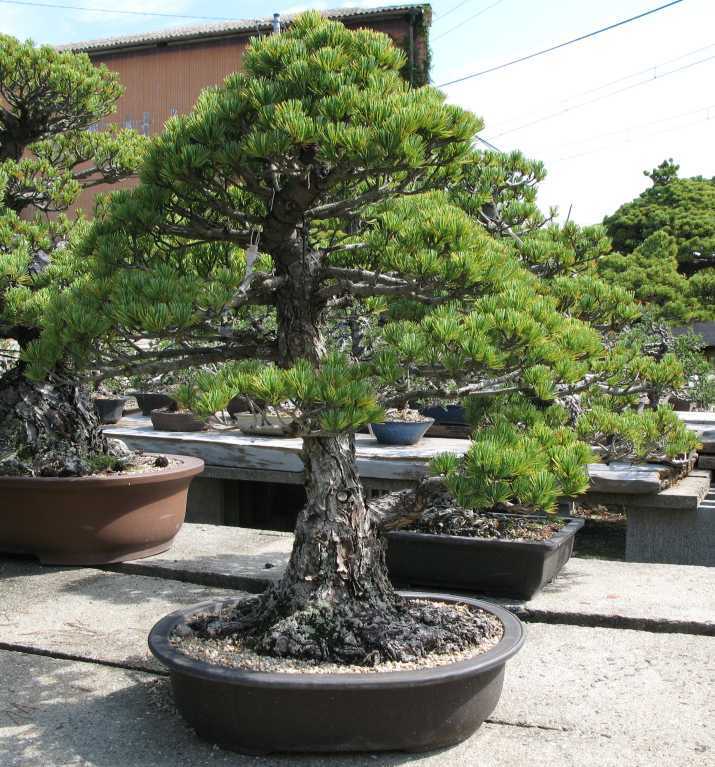 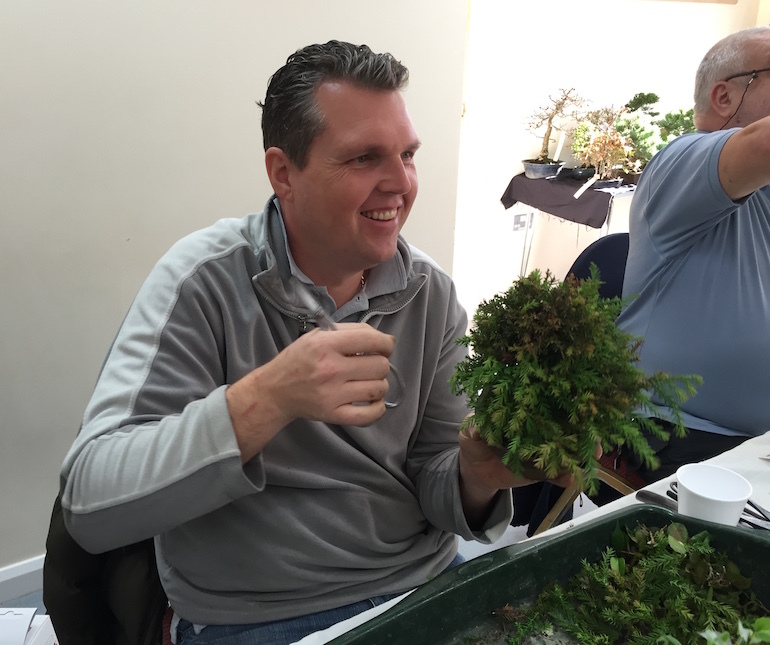 Lee frequently visits Japan to purchase the best quality Bonsai trees, accessories and sundries and thus guarantee that the UK market remains at the forefront of Bonsai outside of Japan. 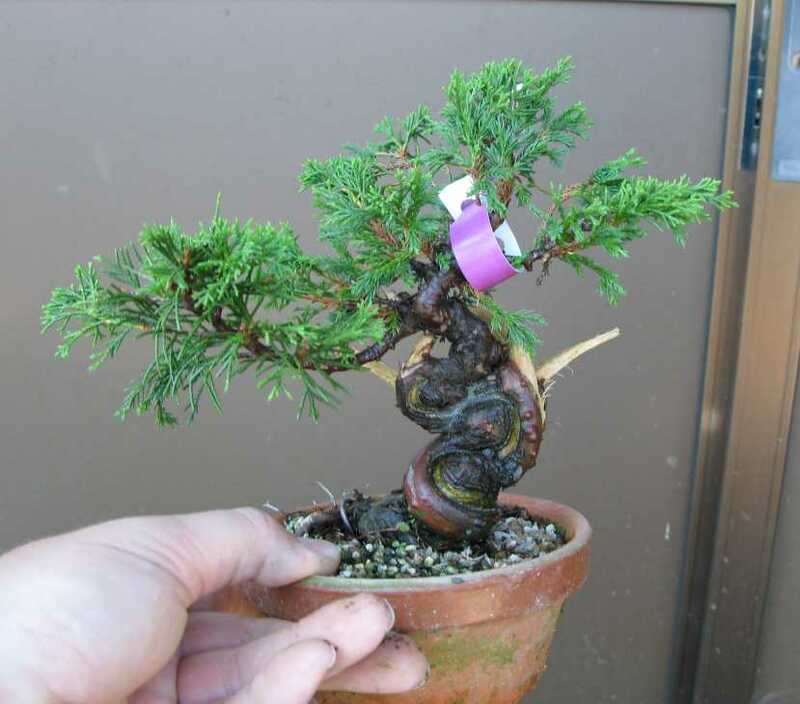 Posted January 14, 2019 by AW & filed under Traders, Winter Show.